As if from out of nowhere, Niall Horan has just served up a slice of songwriting magic with 'This Town'. 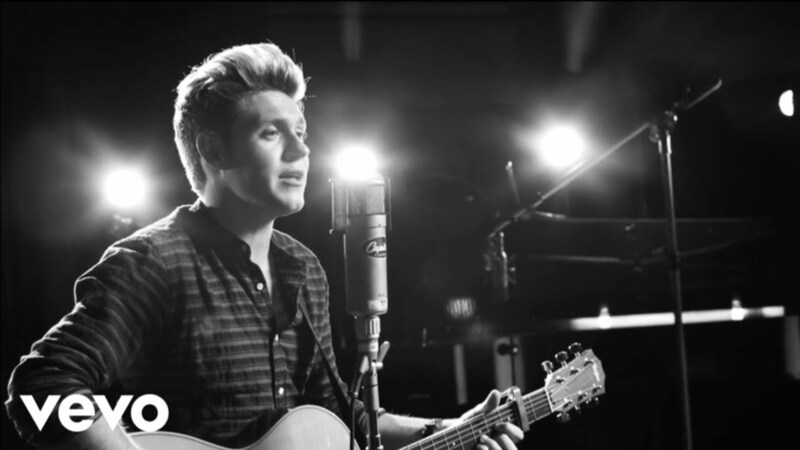 If you haven't heard Niall's debut solo single yet, then seriously, where have you been? The track was co-written with Jamie Scott (who has worked on multiple 1D hits) and shows off the Irishman's stunning vocals as well as his instinct to pen a successful ballad. 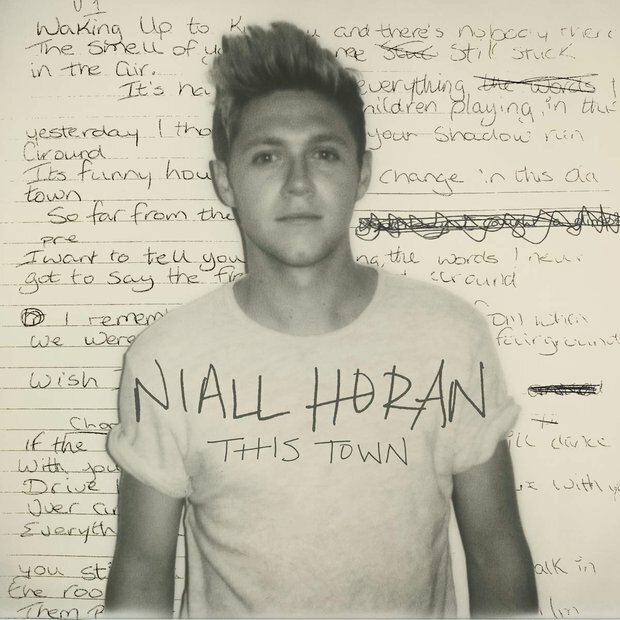 Download 'This Town' by Niall Horan now. He's obviously been inundated with support and praise from the online community including his very own bandmate Louis Tomlinson!